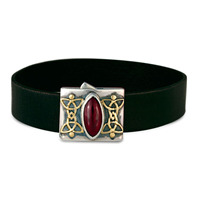 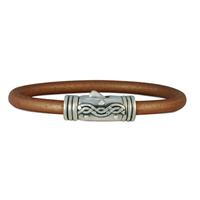 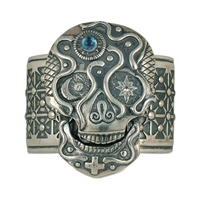 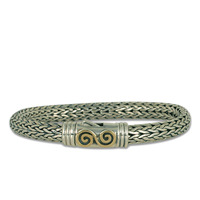 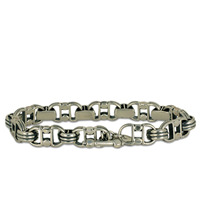 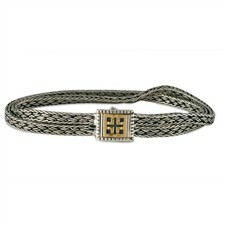 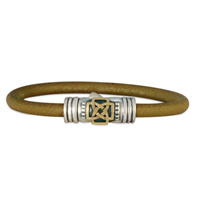 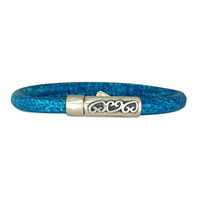 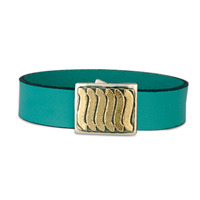 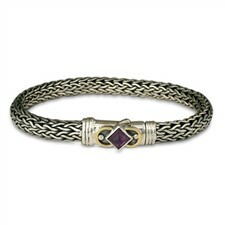 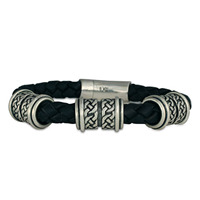 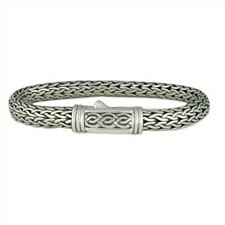 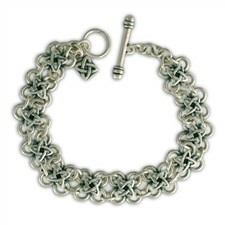 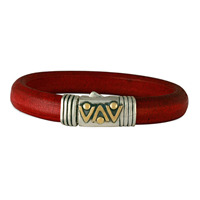 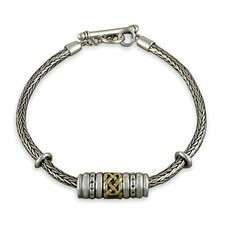 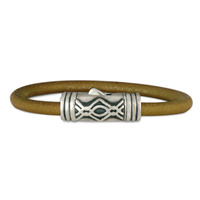 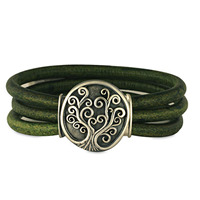 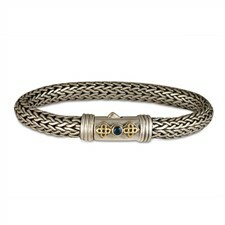 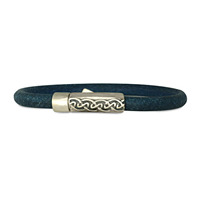 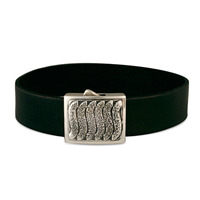 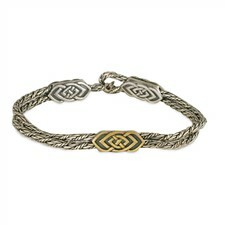 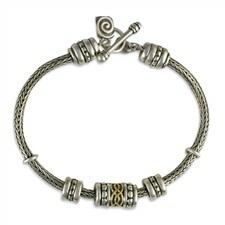 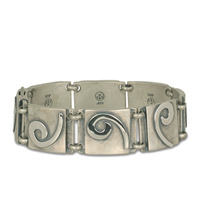 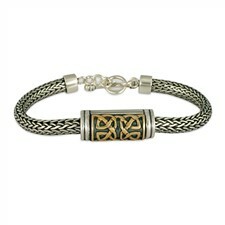 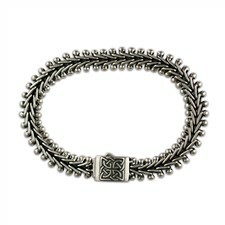 Discover our handsome Bracelets for Men available only from Reflective Images Jewelry. 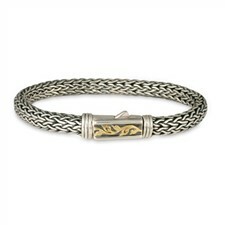 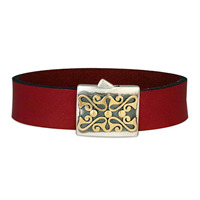 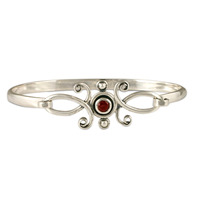 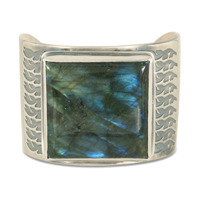 As artisan designers, we specialize in two tone gold and silver pieces using metallic contrasts, which accent designs. 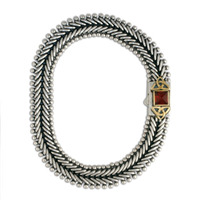 Like our hand-woven sterling silver chain and leather bracelets splashed with rich colors. 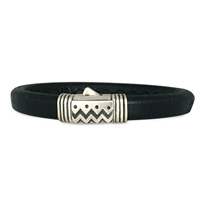 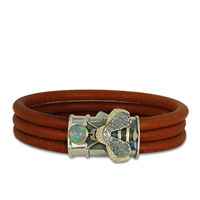 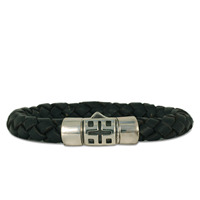 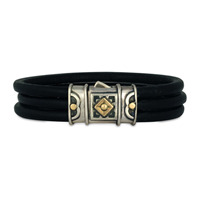 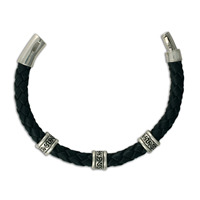 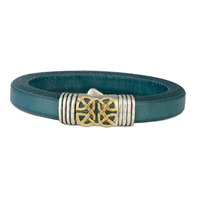 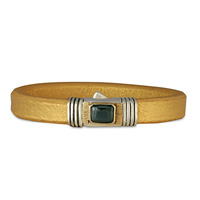 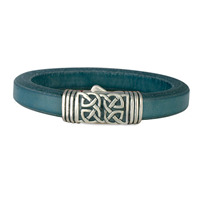 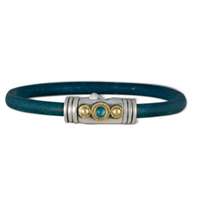 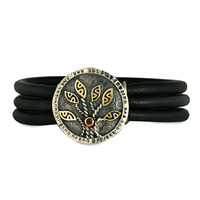 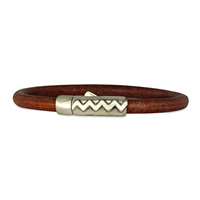 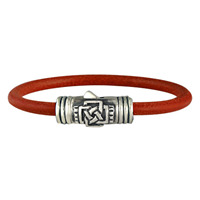 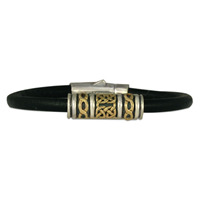 Whether it's leather, silver or gold, find the Bracelets for Men style that is the perfect expression of you.